Custom size by your special order! Q1: . 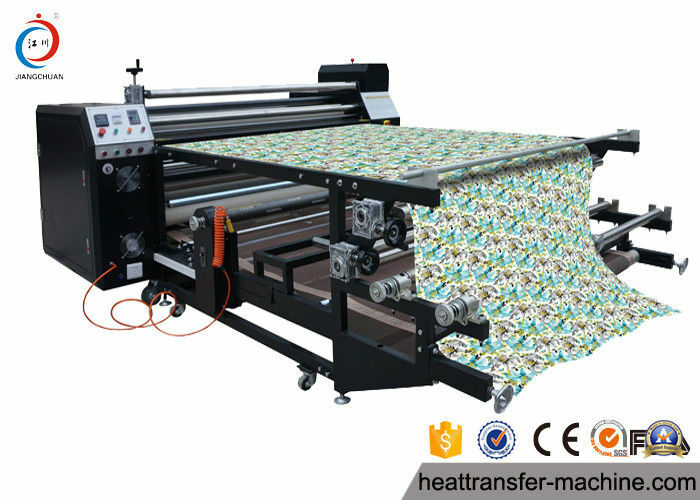 Is there any guarantee for this machine?. 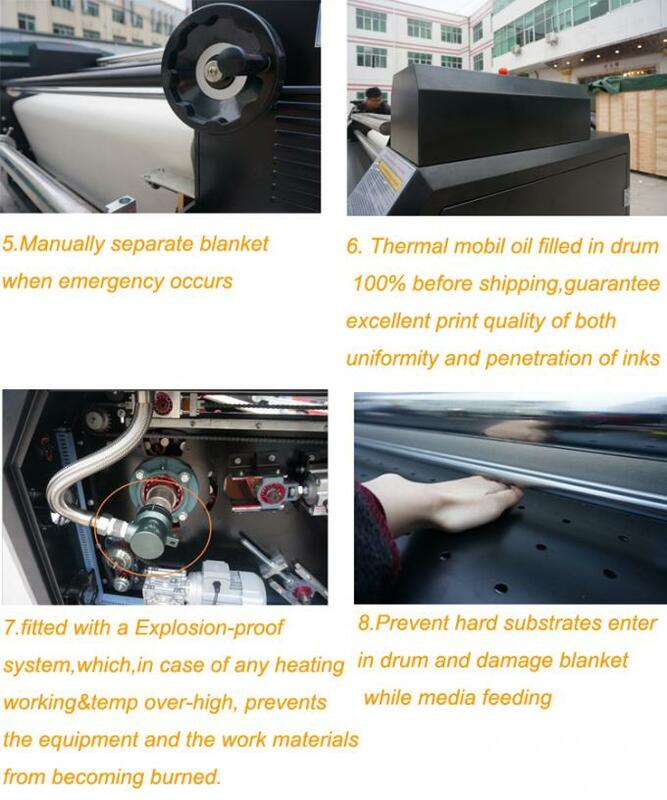 Q2: Do you inspect heat transfer machine? 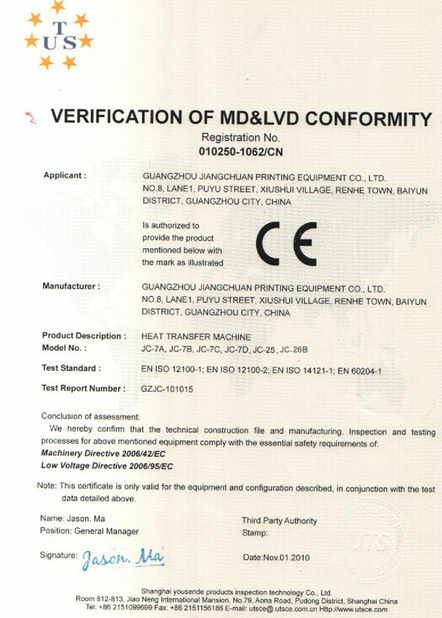 Yes, every machines will be inspect by QC department before shipping. Q3: What kinds of materials need premier before transferring? You could order the ink &paper from us, in order to save your time and effort cost. 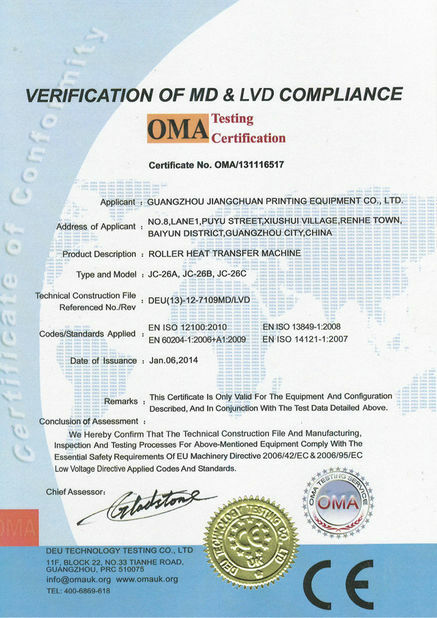 competitive price and reliable quality can be offered to you. we have all the inks and paper in the stock. 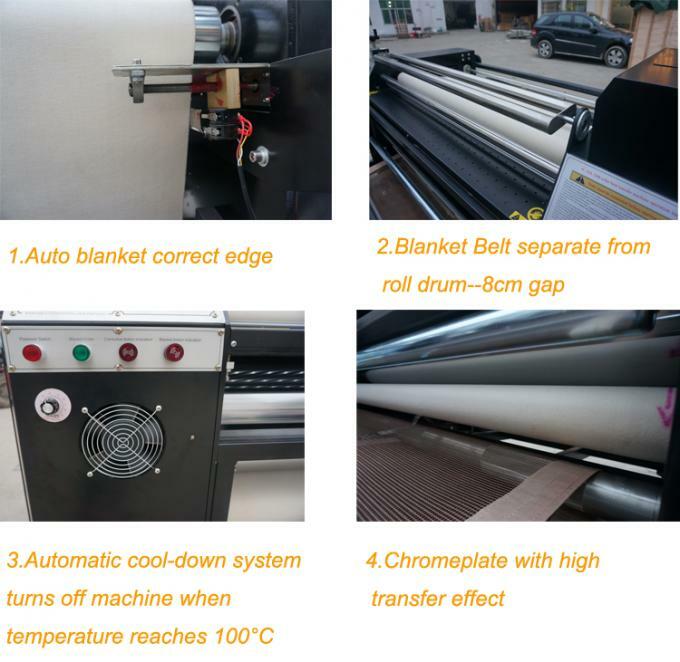 Q5: How can I install and start to use roller heat transfer machine? At first, you should read the users’ manual(instruction book) to learn how to install and maintain. If needed, install video will be sent to you after getting machine. If you still have cold spots, please contact us and technician. Best after-sales is awaiting you. Q6:What is the payment Terms? Bank transfer, T/T(30% deposit before producing, 70%balance after shipment). L/C, Western Union. anti seize. Better than teflon coating drum. which ensure 100% uniformity of temperature.